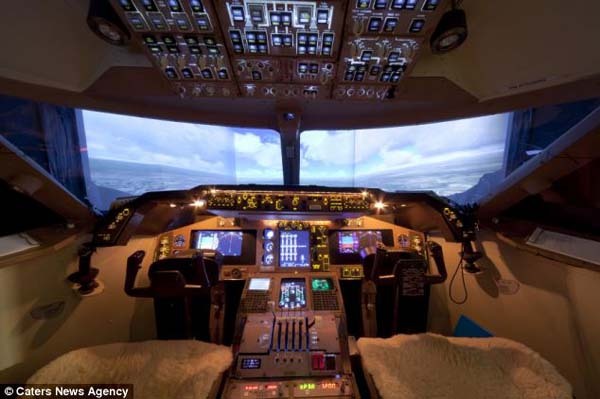 Forced to give up his dream of being a pilot, this man builds a life sized Boeing simulator in his house! John David was obsessed with aviation, ever since he was a little kid. 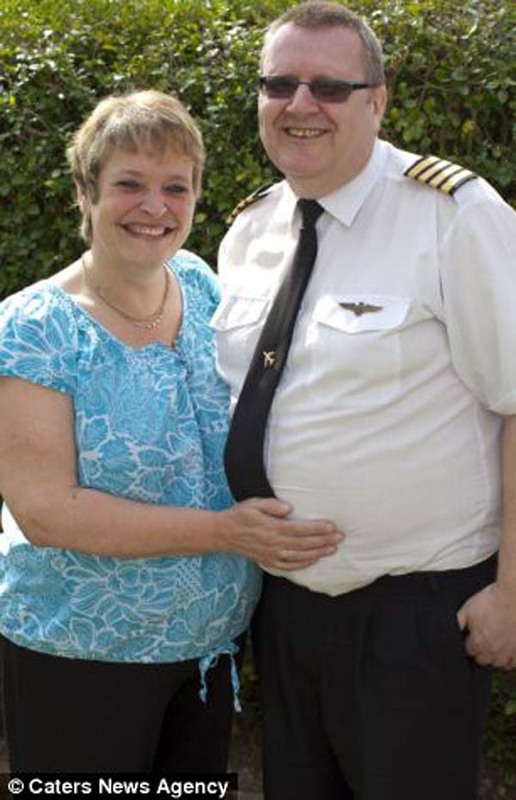 He always wanted to be a pilot but as he grew up, he realized that he would never be able to fly a real plane. 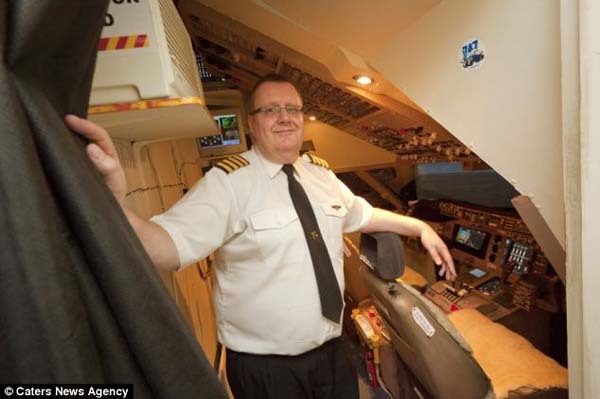 He had to give up on his dream of becoming a commercial airline pilot due to lack of Mathematical skills needed for this job. Rather than giving up on this dream, what he did was extraordinary!. 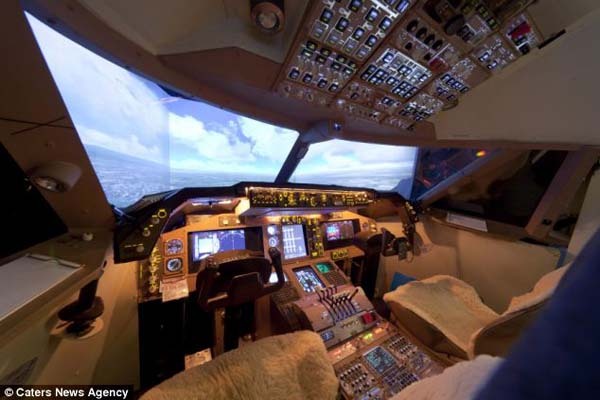 John David built a life-sized Boeing 747-400 simulator inside his own house! 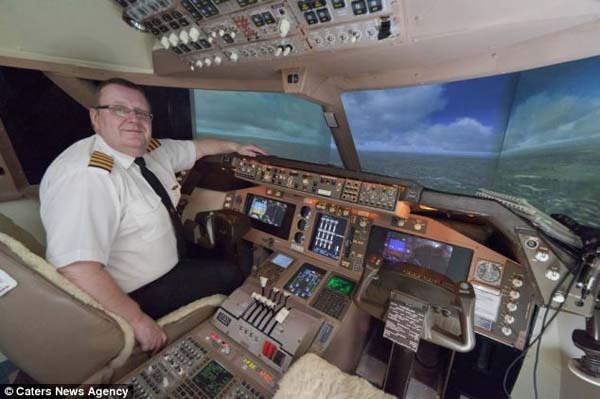 He spent 15 years and over $30,000 building a life-sized Boeing 747-400 simulator. He can “fly” without ever leaving his home. 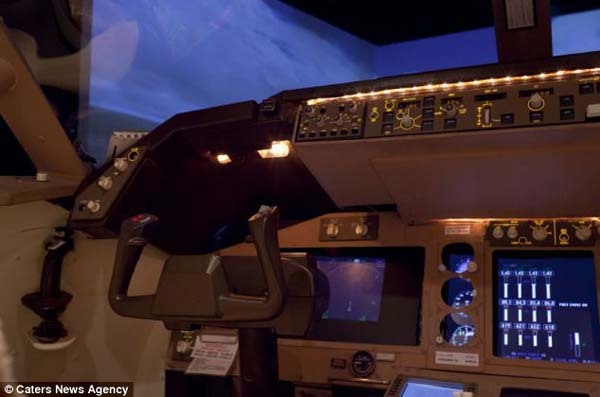 The flight simulator features light deck panels, passenger chairs and an auto-pilot system. In front of the simulator, there is a six-foot screen with two monitors, creating realistic and panoramic view. 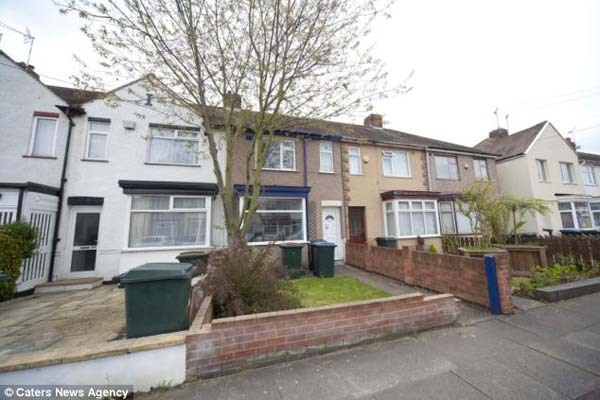 No one would expect such a normal home to have such a unique addition. John’s obsession doesn’t bother his partner, though. His simulator is rented out, earning them over $3,000/month. It has “flown” over 47,000 miles. Nervous pilots and aviation students have all used his simulator. 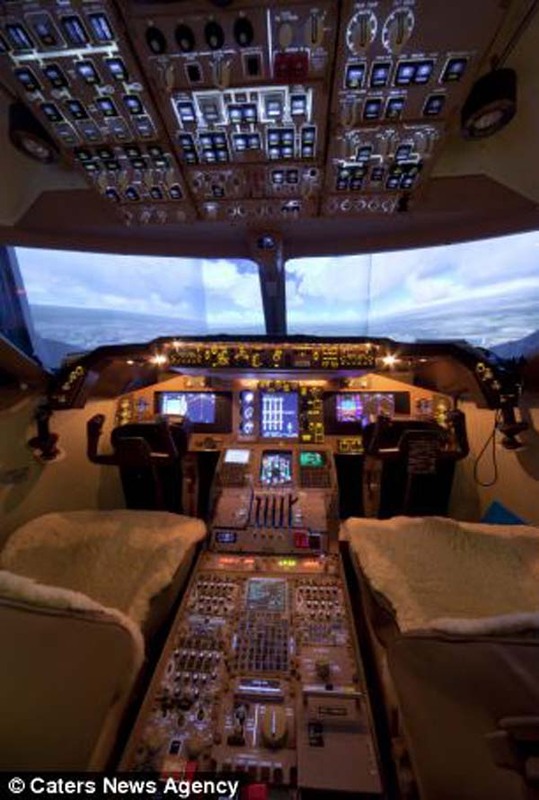 In order to build the plane, John had to study photographs of a Boeing 747-400 cockpit online. Then, he was able to order most of the parts for the aircraft over the Internet. 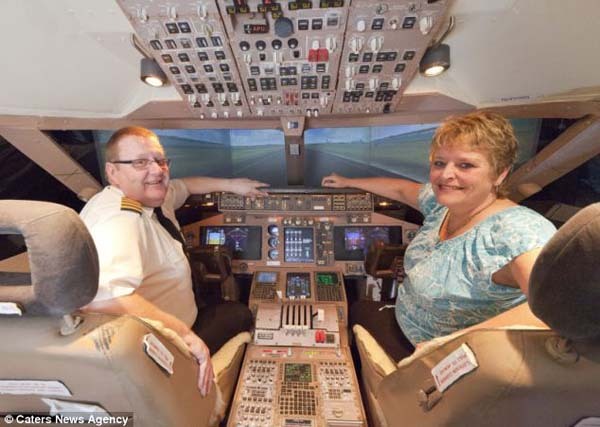 Now, people visit his house seven days a week to have their hand at flying a Boeing aircraft. He spent a good portion of his budget buying the electronics and real flight simulator equipment. 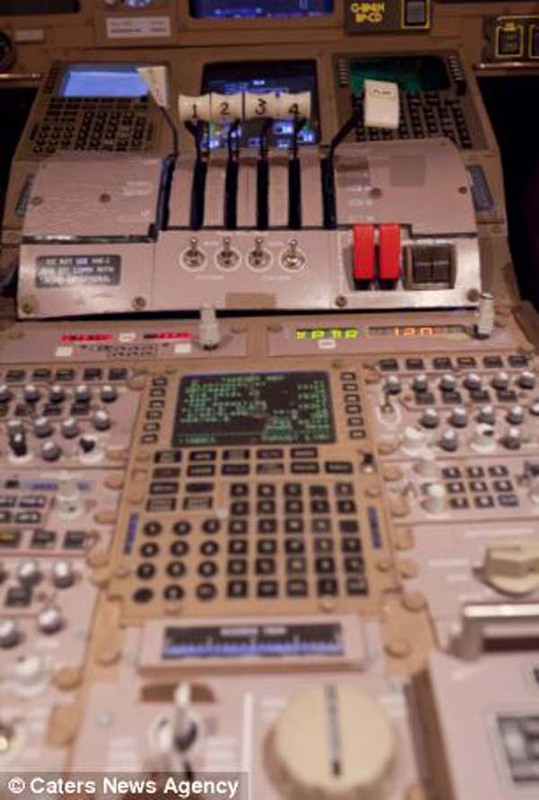 The cockpit is as complex and complicated to use as a real one and it needs as much training and knowledge to use. Even Allyson Mabey, John’s partner is fascinated by it though she avoids using because she doesn’t know enough about flying to be able to use it properly. The cockpit was built to make John feel like a real captain but has also proved useful for those who wish to overcome fear of flying. “The aim is to help people who are nervous about flying by letting them get used to the feel and sounds of a real plane,” he says. 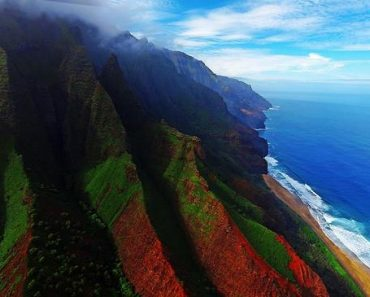 If you too have a desire or dream in life, make sure you do not give up on it. John Davis here might lend you some inspiration! Share his awesome accomplishment!